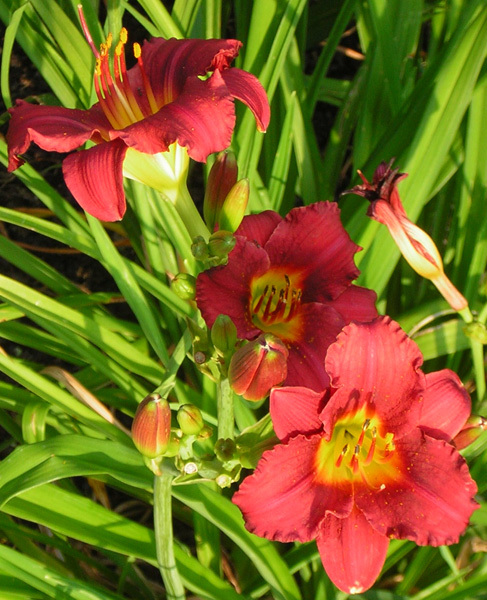 This is a wine red lily (it’s darker in person) with the neck that changes abruptly to bright yellow, then fades into chartreuse at the bottom. Isn’t it just gorgeous? !